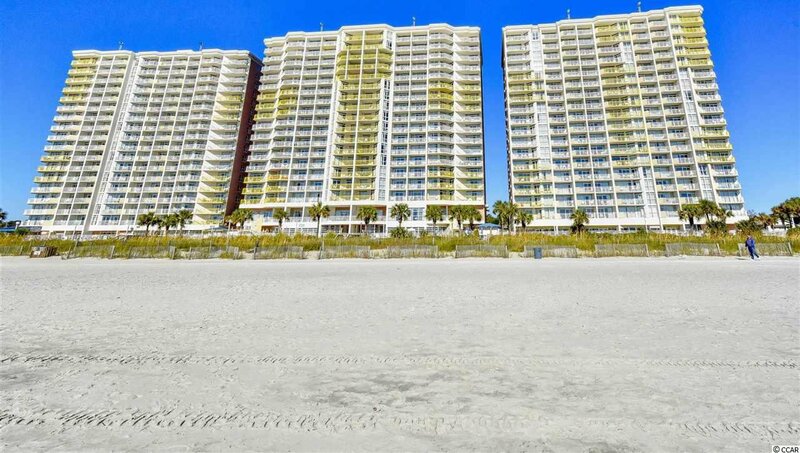 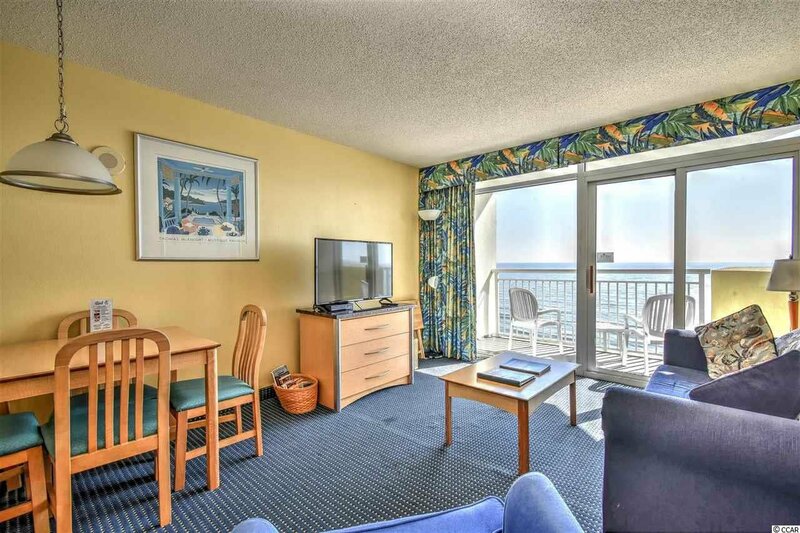 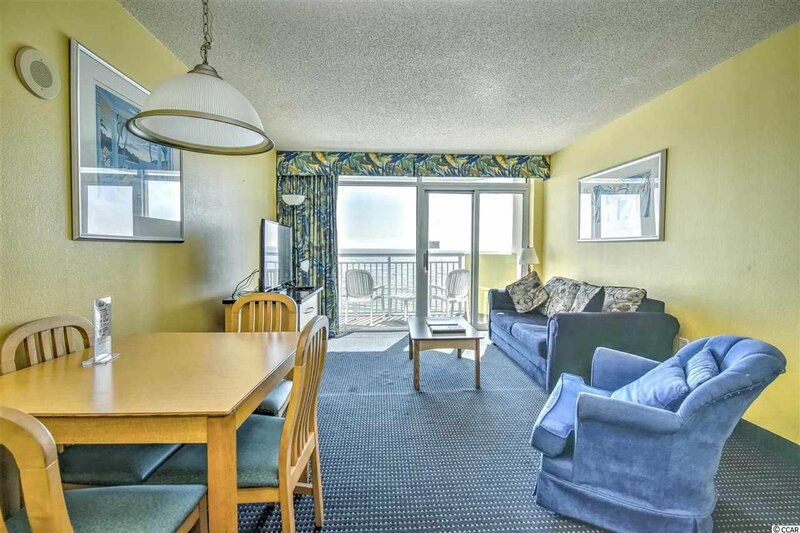 Own a piece of Paradise ~ must see this Direct Oceanfront 1br/1ba 9th floor, furnished unit in Bay Watch! 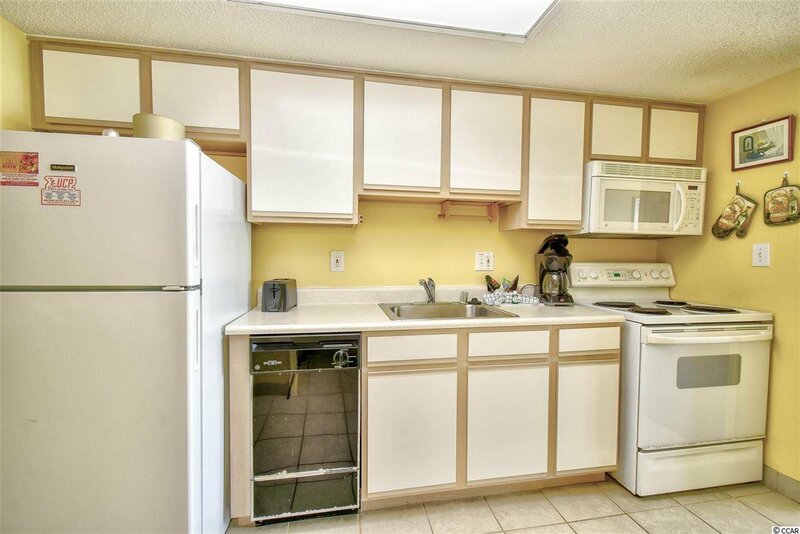 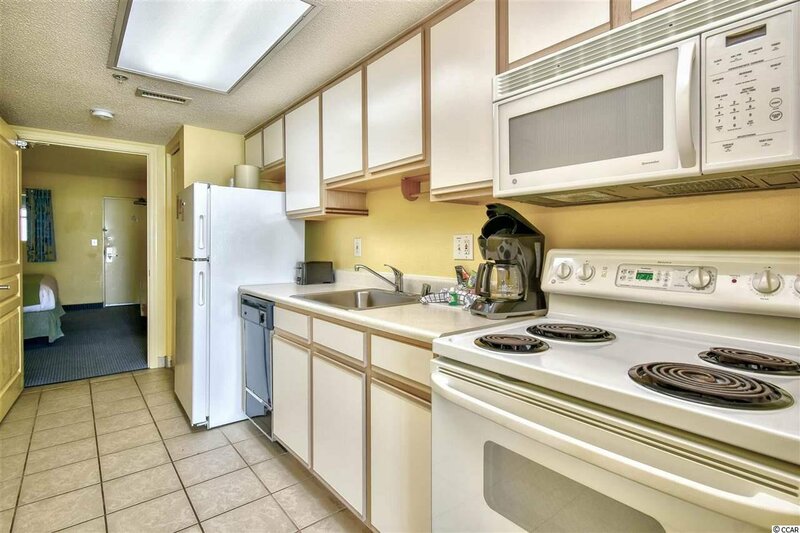 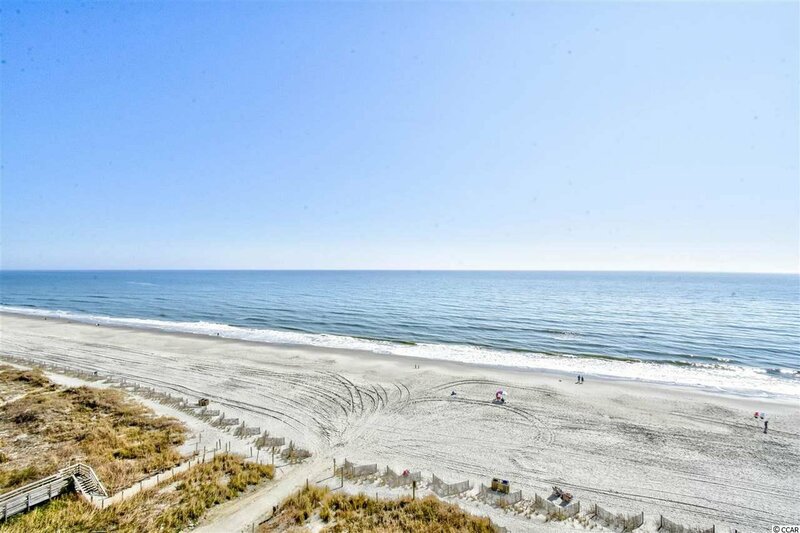 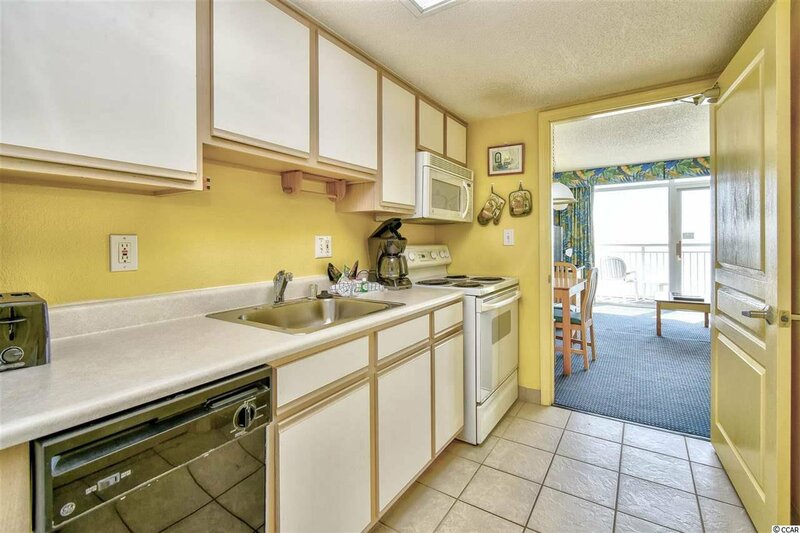 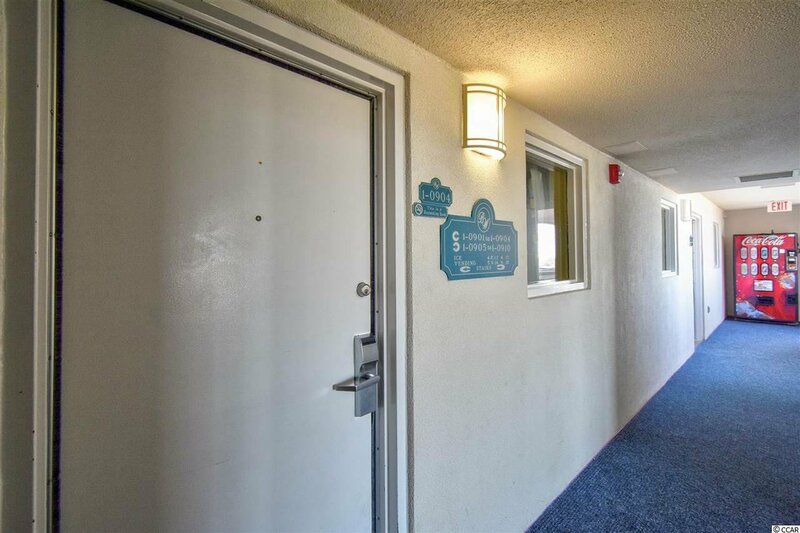 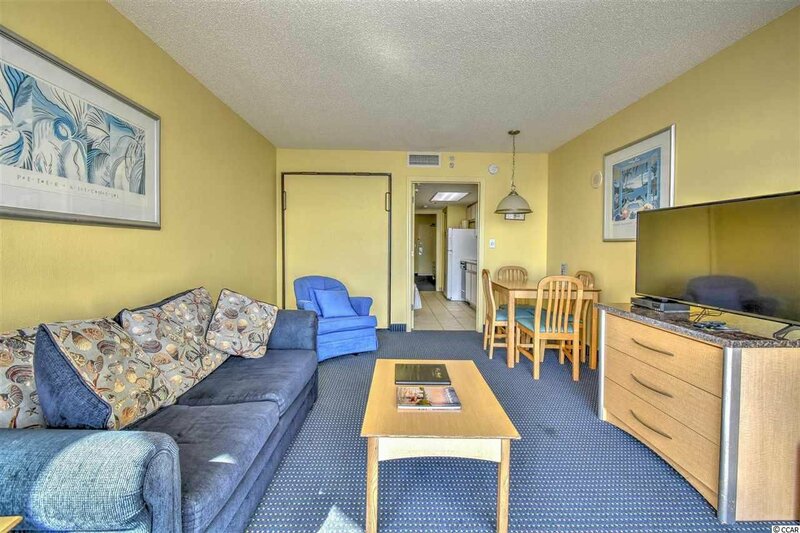 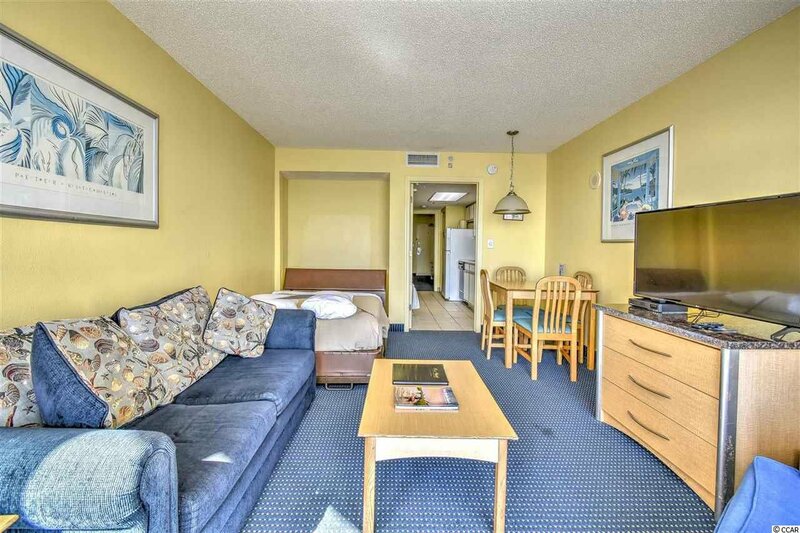 This unit has been kept updated to rental standards to maintain a top rental rating and features a true bedroom, full kitchen, large living/dining area w/ amazing ocean views and a large oceanfront balcony! 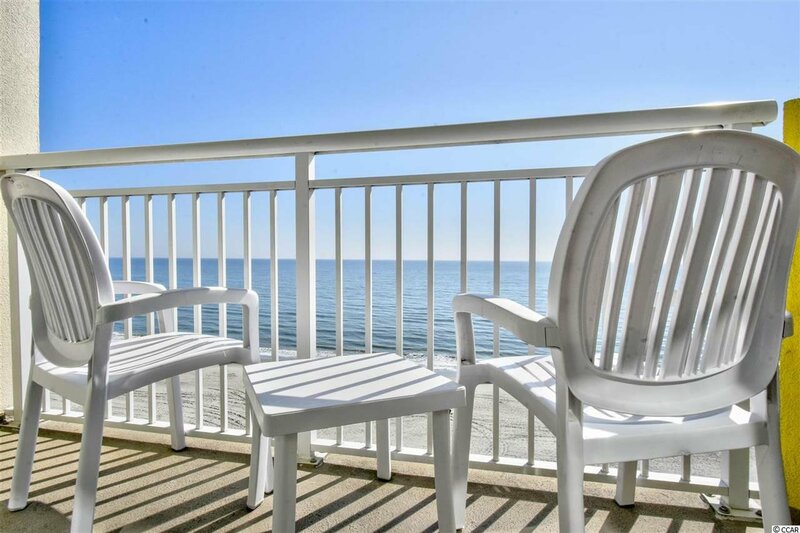 Come relax w/ your morning coffee or an evening cocktail on the ocean front balcony while enjoying the sights & sounds of the beautiful ocean and beach! 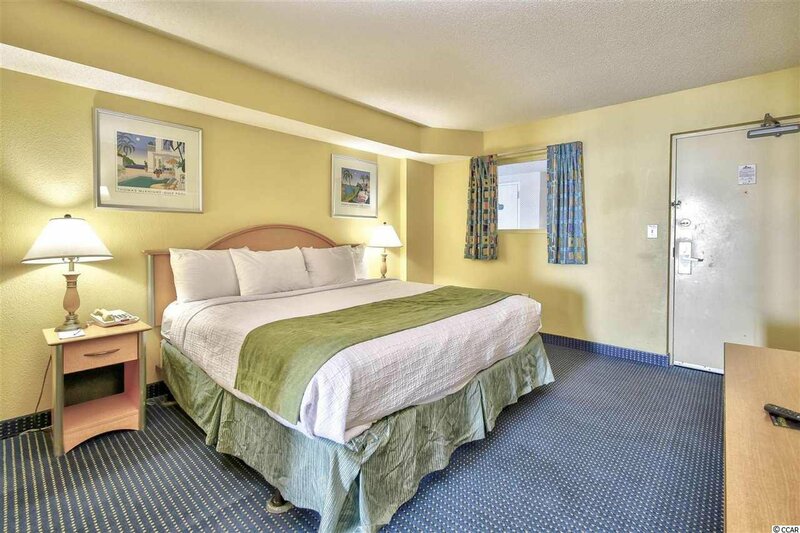 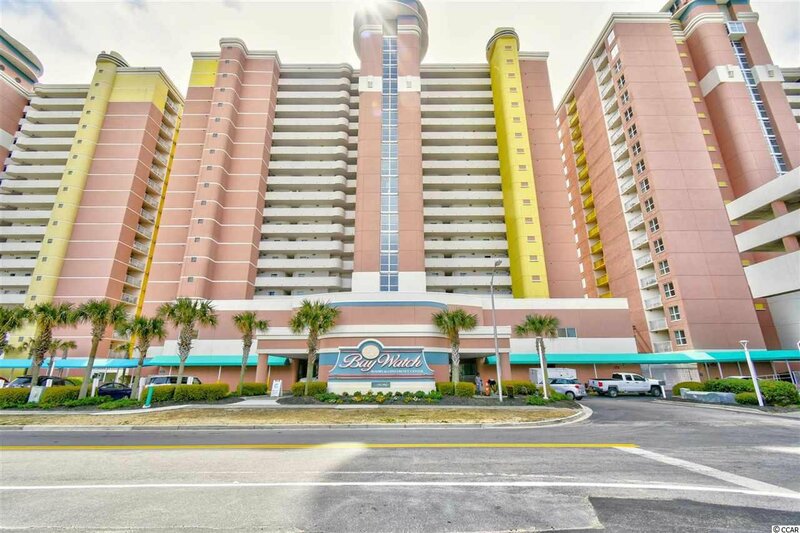 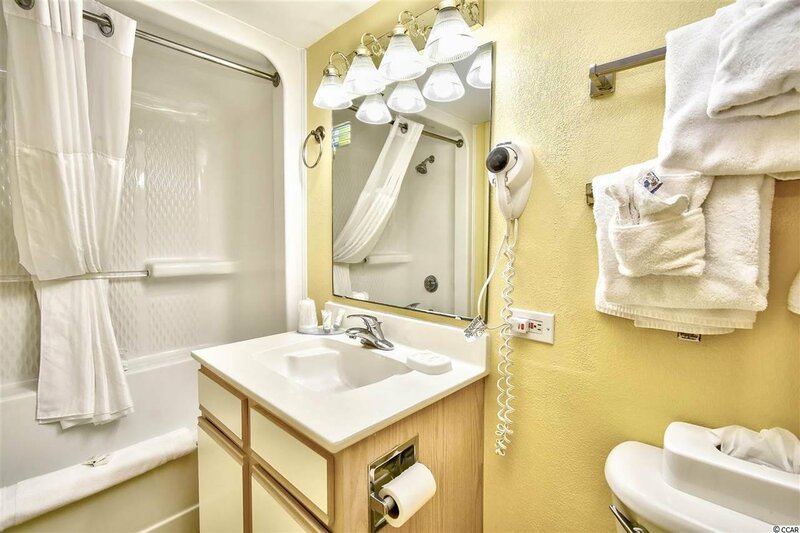 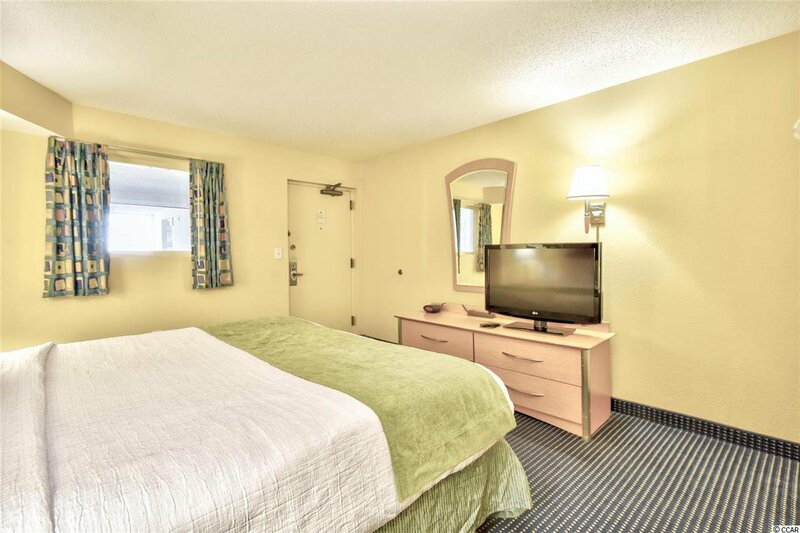 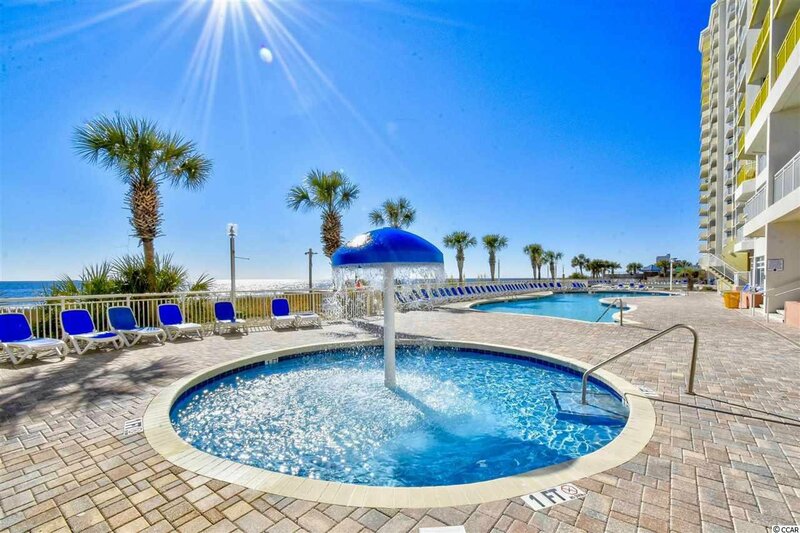 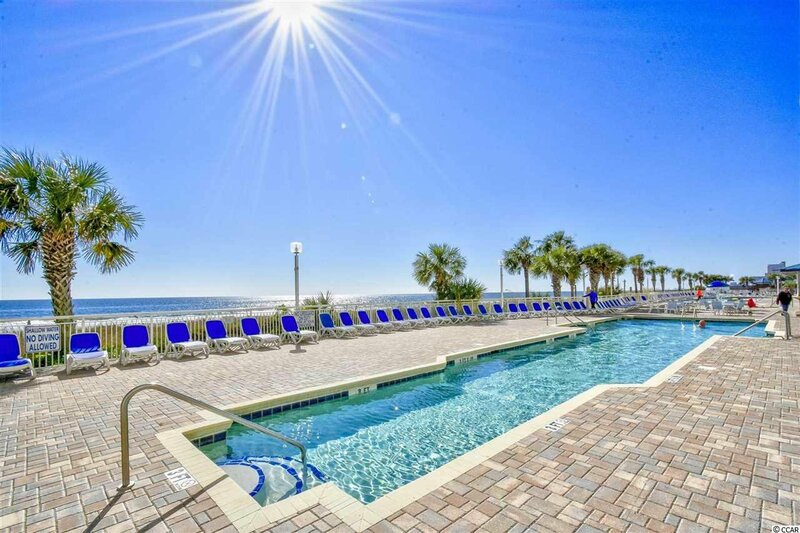 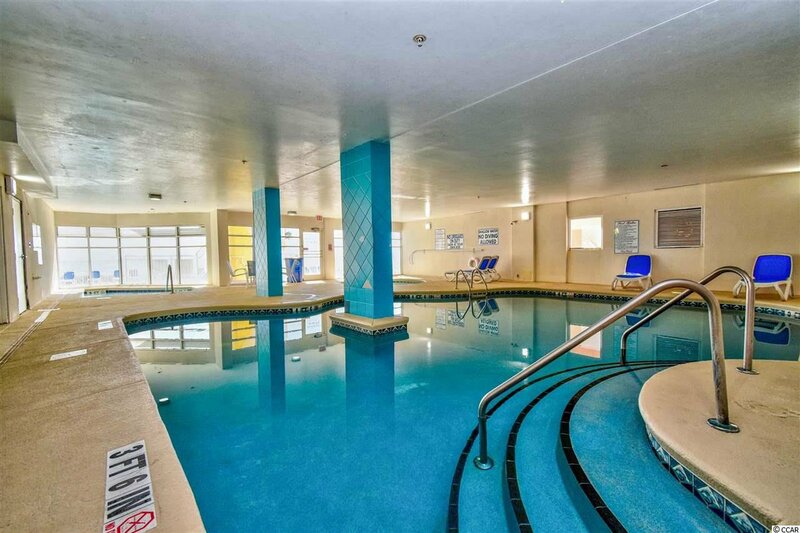 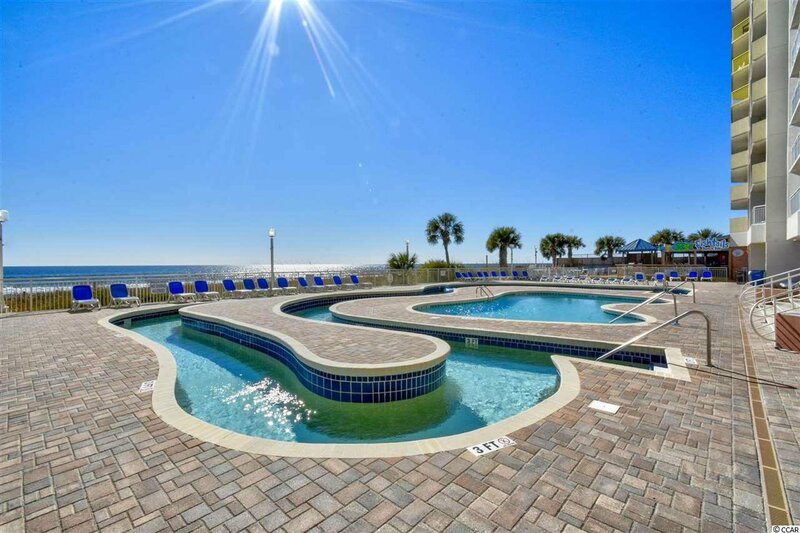 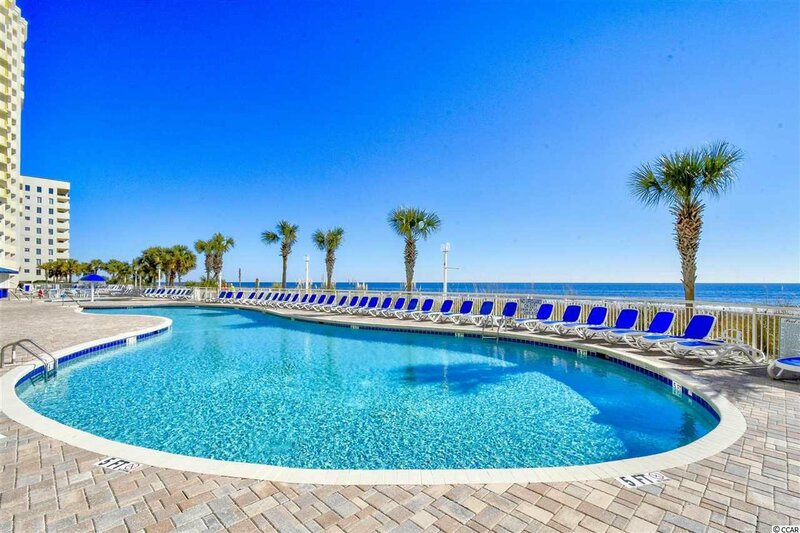 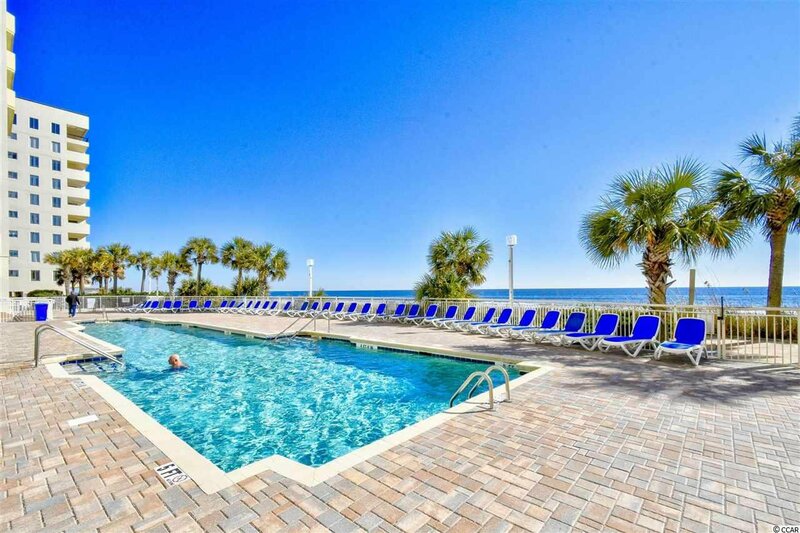 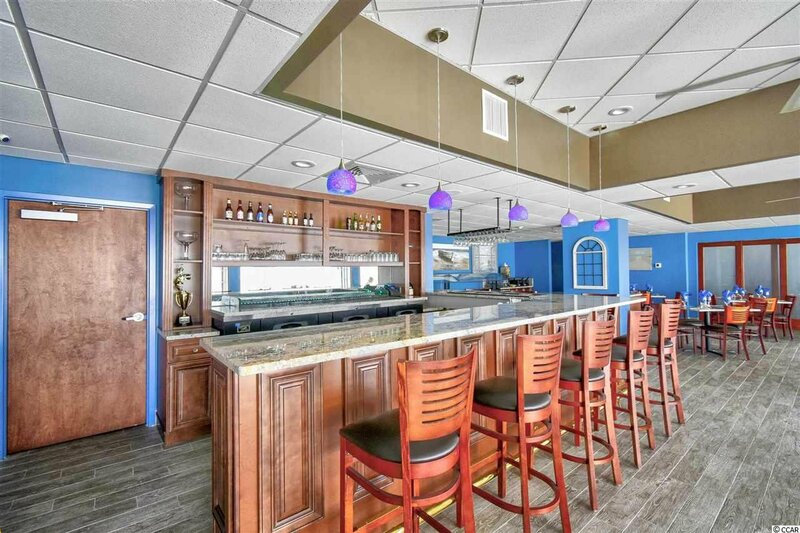 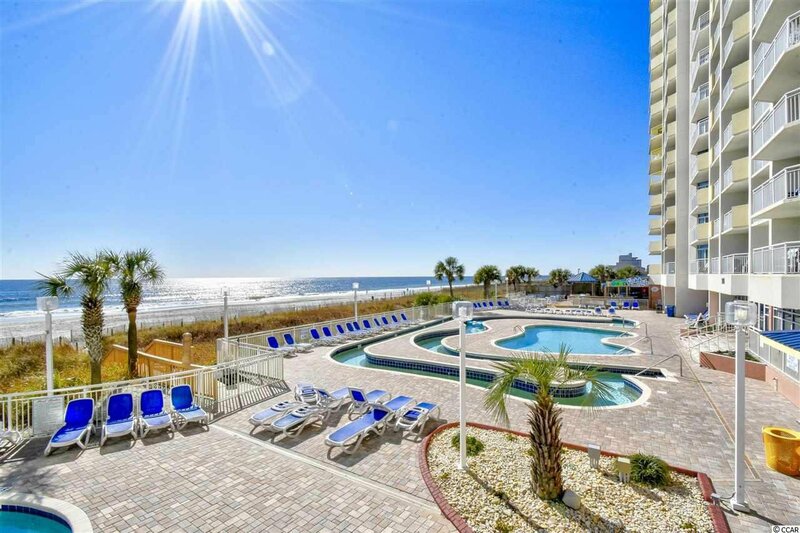 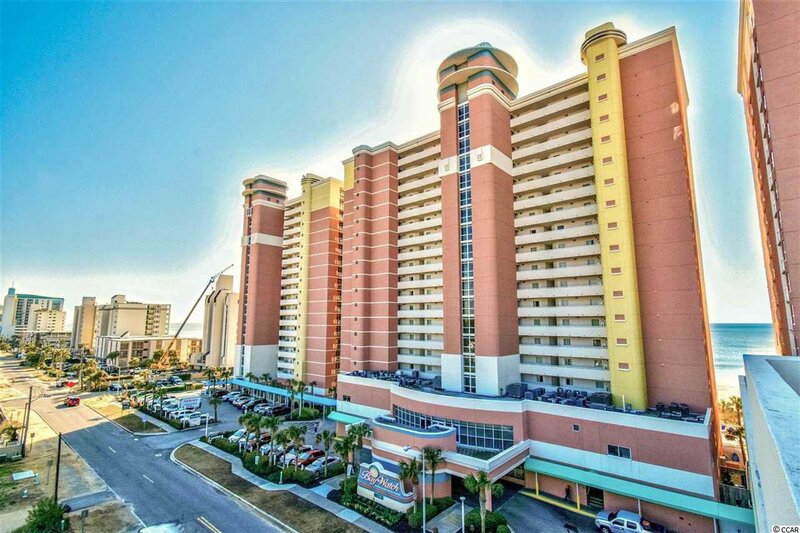 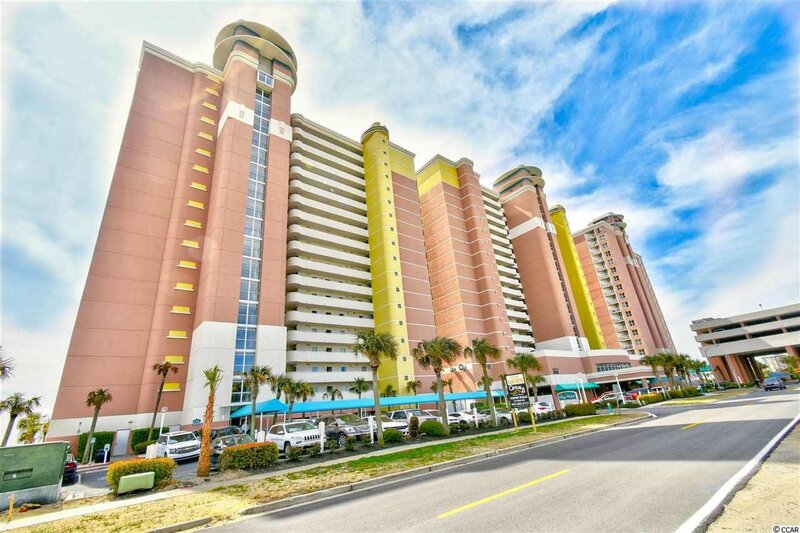 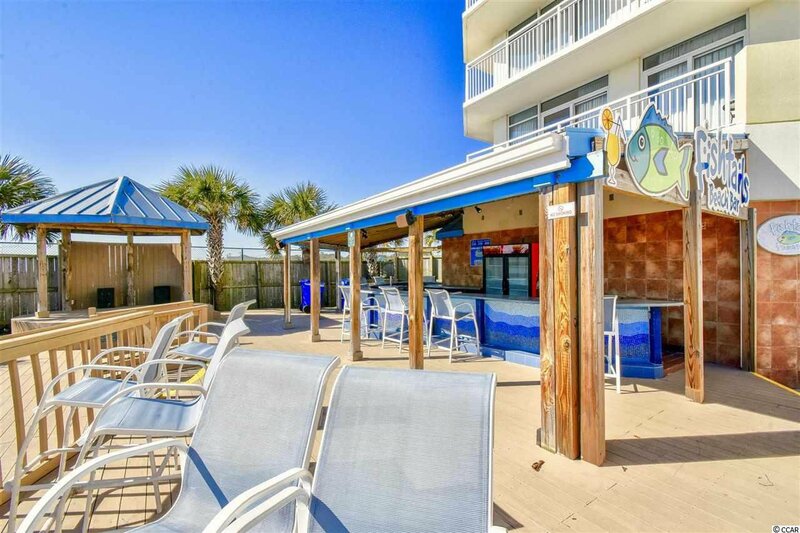 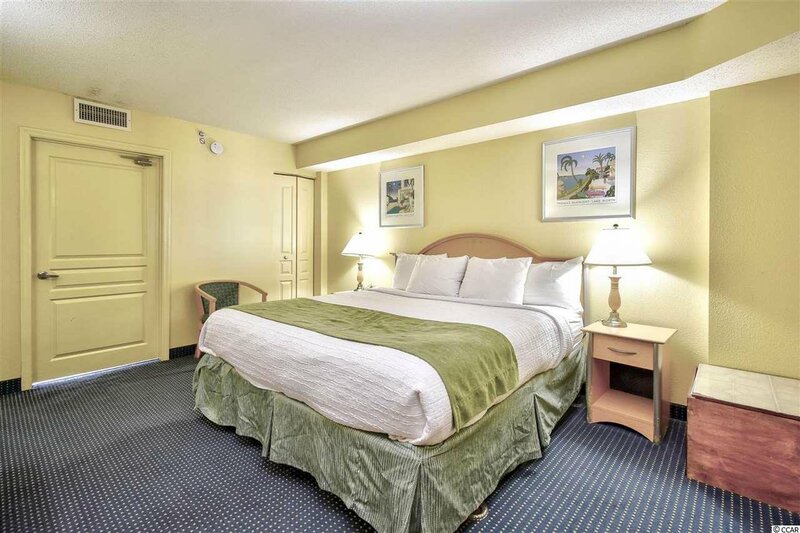 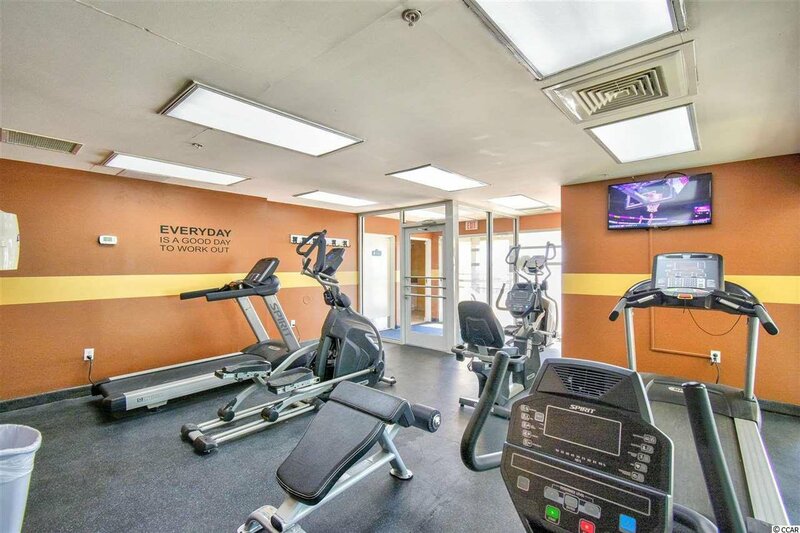 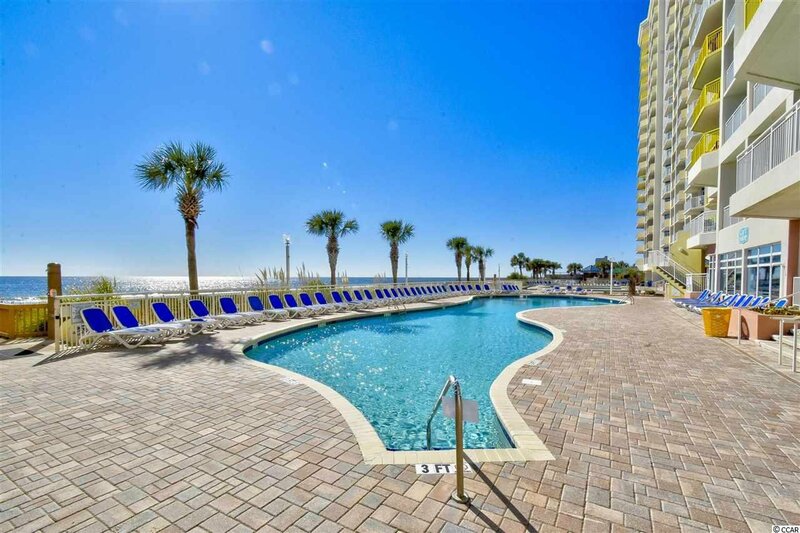 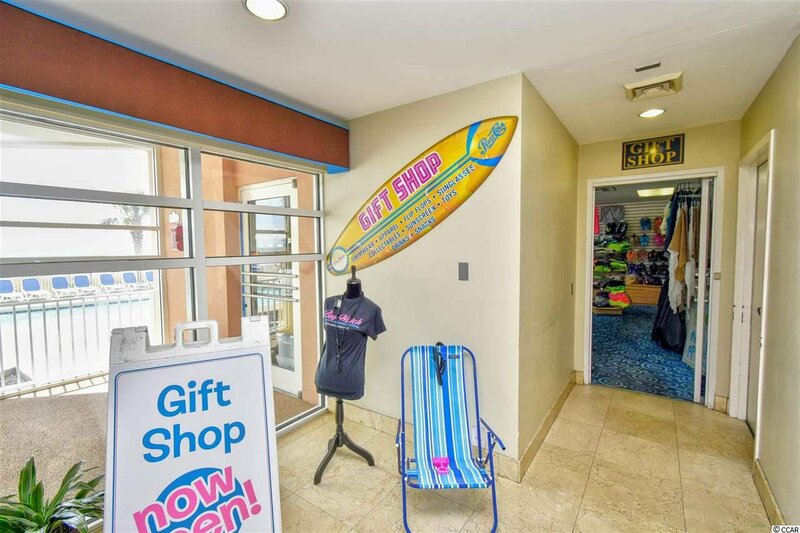 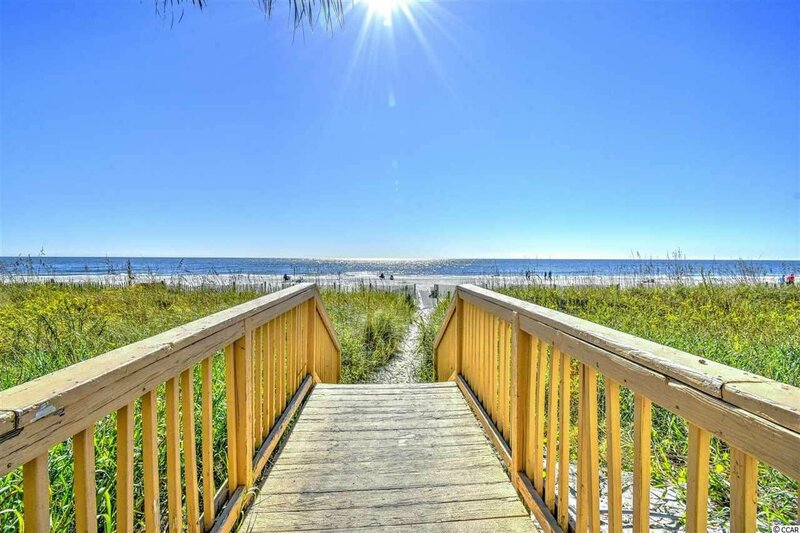 On top of this fantastic unit, Bay Watch Resort has awesome amenities including indoor & outdoor pools, lazy river, hot tub/spa, sun deck, fitness room, game room, on-site restaurant, conference center and of course the beautiful Atlantic Ocean w/ 60 miles of white sandy beaches! 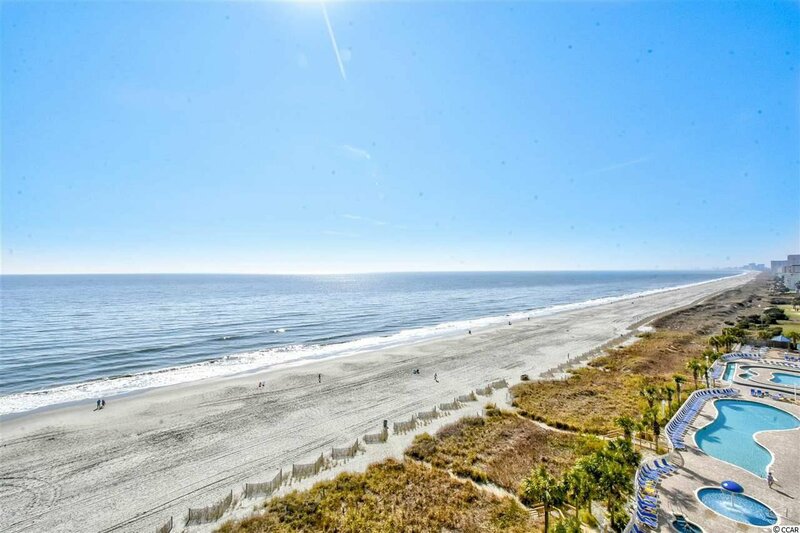 Also conveniently located close to all of the shopping, dining, entertainment, golf, area attractions and all the Grand Strand has to offer. 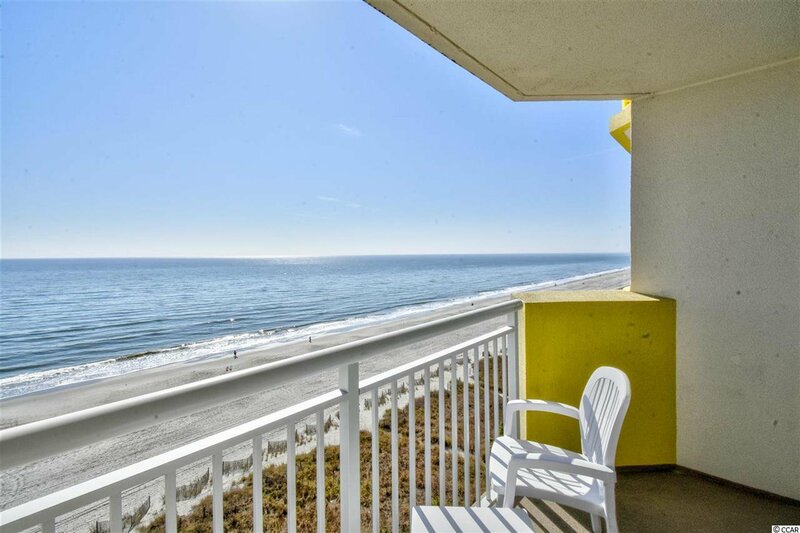 Whether an investment or your vacation get-a-way, don't miss - come live the dream! 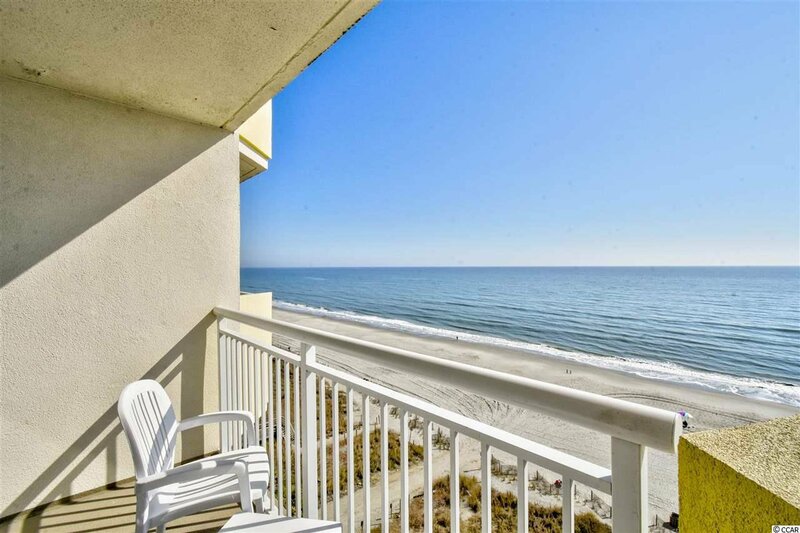 Listing courtesy of Century 21 The Harrelson Group , Greg Harrelson Sales Team. 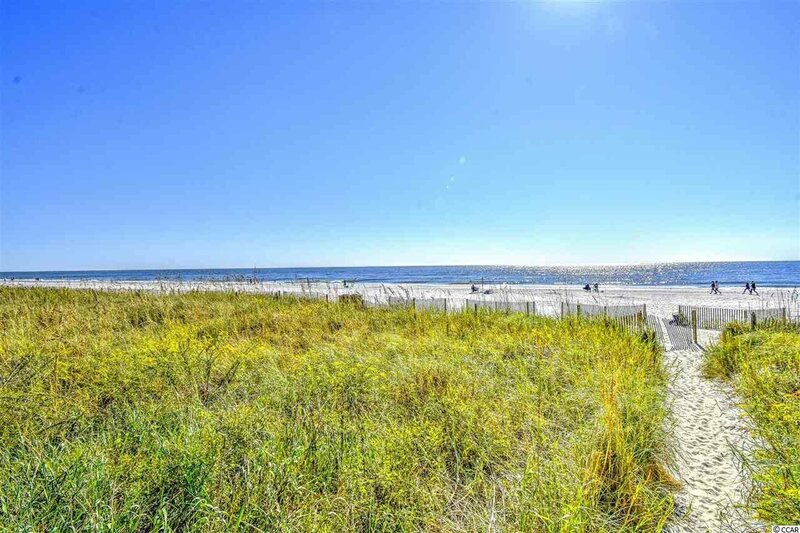 Selling Office: CB Chicora Advantage NMB , Emily Lulves.